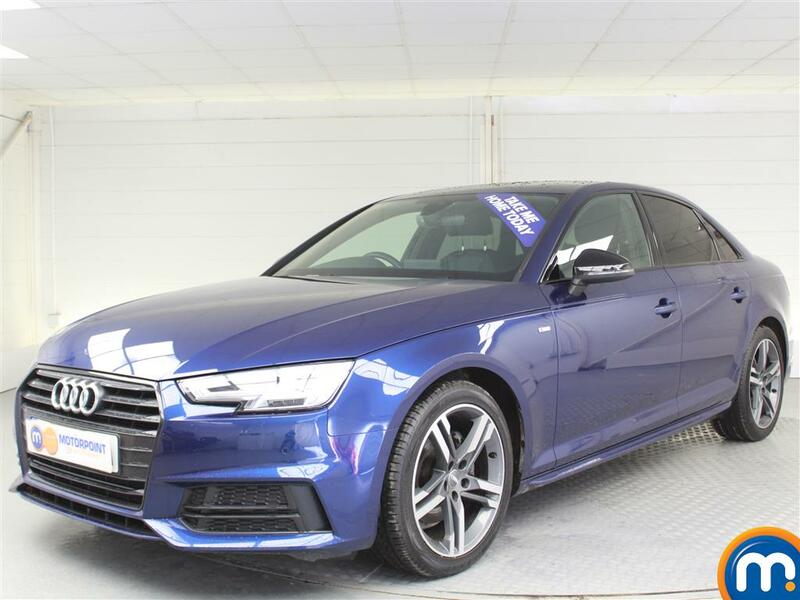 If you’re looking for a reliable vehicle that boasts space, top driving performance combined with excellent economy, expert design and exquisite finish, then one of the nearly new or used Audi A4 cars we have for sale here at Motorpoint is just what you need. A second hand Audi A4 is perfect as a professional car for business purposes, or for use as a family car. 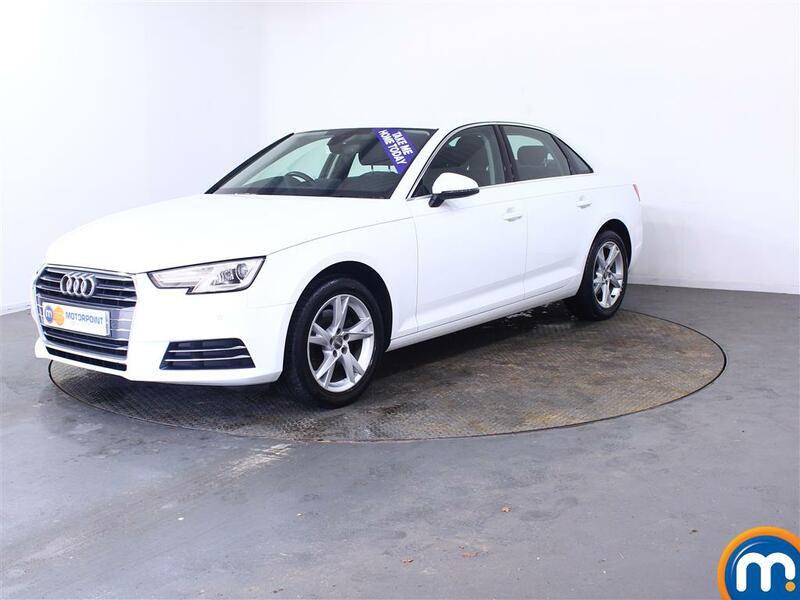 To find the right option for your needs, simply search for a used or nearly new Audi A4 by features like colour, fuel type, transmission, trim level and much more. Once you have found the right car then either reserve online or make an enquiry with our dealerships. Motorpoint can also offer part-exchange and finance options on any purchases from this range. Watch Ken Gibson&apos;s video review of the Audi A4 above or read the full review here.